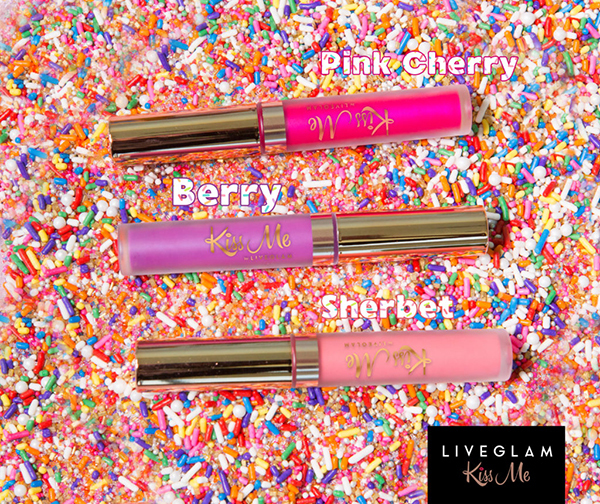 Scream for ice cream– not because you missed out on August KissMe lippies! We brought the heat with this set- but don’t worry, they won’t melt away. 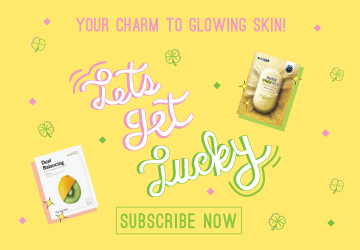 You’ve got 7 days left to get your lips on this month’s KissMe. This hot set of lippies is bold and bright! 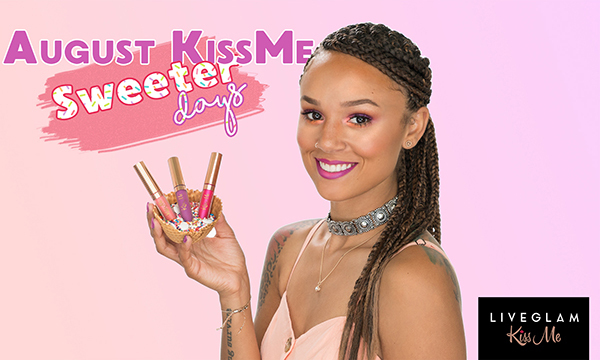 You’ve got coral-toned orange lippy that will shine all summer, a fuchsia satin-matte that will make a bold statement, and a gorgeous purple that looks amazing on everyone! 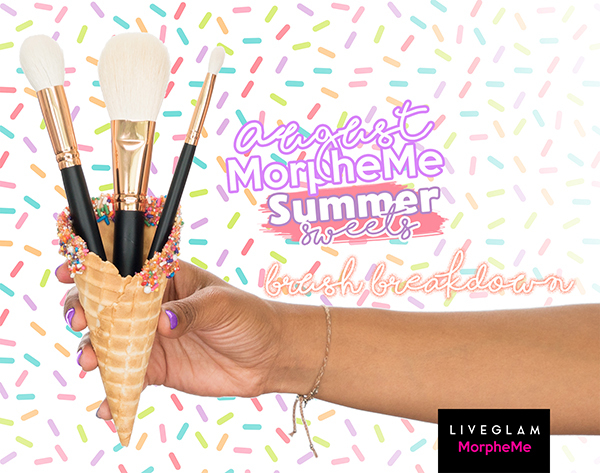 Finish up your summer with some hot makeup that won’t melt away. This fleeky set of brushes is made from high quality super soft natural fibers! Perfect for powder foundations to keep your face fresh all day this summer. R14 Round Contour brush to chisel out a sharp cheekbone. It’s also perfectly dense for blending out a liquid highlighter, to add a touch of natural glow! You’ll get the R39 Tapered Blending brush, a uniquely dense blending brush with flat sides. 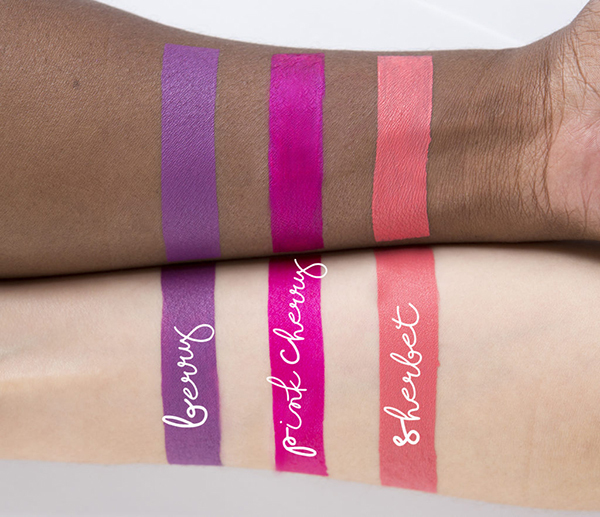 Ideal for patting on color, carving a crease, or blending! For your beautiful face, you’ve also got the R7 Pointed Powder brush which you can use for powder foundation, contour, blush, setting powder, or painting the next Mona Lisa surely! You also have this luxuriously soft, the natural hair brush with long bristles and a pinched ferrule giving it an oval, tapered tip. This is my favorite kind of brush for adding a beautifully natural contour and blush! You can also use this to apply powder foundation to keep your face from melting away this summer. Achieve smooth, flawless blends using the sides of the brush or pack on a little extra pigment with the pointed tip! 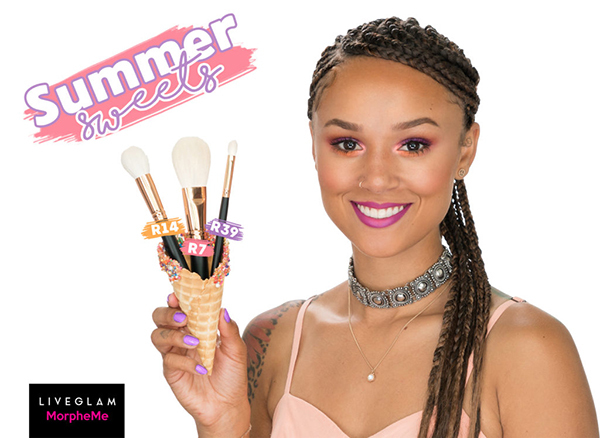 These 3 brushes will have you set to perfection with a summer makeup look that lasts! If you want a summer look sweeter than syrup, check out the How-To Video! Get your rainbow sherbert on with this colorful tutorial.